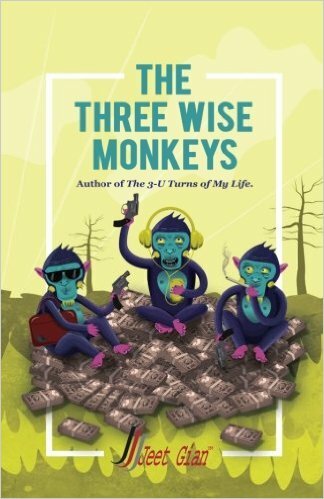 The Three wise monkeys is a book written by Jeet Gian. 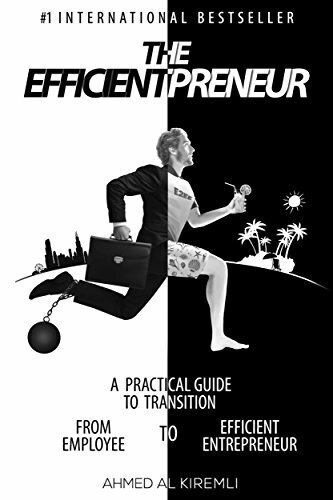 The author is practising Chartered Accountant and this book’s storyline deals with money laundering and offshore accounts. This book is the story of three Chartered Accountants (obviously not at first attempt but rather after nth attempt) named Amar, Akbar and Anthony (pun intended). Their adventures towards making money through various mode and their failure to do so form the crux of the book. You will come across a lot of financial jargons throughout the story and that won’t stop you from the enjoying this light-hearted comedy. This story starts off pretty well and through the travel it explains a lot about various financial frauds. The beauty of this particular books is that the tone of communicating the story. The story is laced with humour all along. Some of the witty exchanges are handled pretty great. The pace of the story is very much decent and you will never feel bored. Having said that the introduction of characters seems never bit prolonged and the number characters are increasing till the end. It might be a little bit tough to keep track on those secondary characters but then the narrative was made in a way that you don’t actually find yourself lost in between. One has to appreciate the author for that. As a concluding note I would like to suggest this book to the readers who are looking for a good read without thinking too much and happy to gained some insights on a different subject. This book is a worth read for the politically laced humour, witty dialogues, fast pace and lot of intricacies of the Financial domain. It is good to see that people are using their domain knowledge to communicate a story to bring more authenticity to the story told.